Fight off the winter chill this January with some tasty, satisfying Latin-style soups. Sure the old standbys like chicken noodle and lentil are always guaranteed to hit the spot on a blustery day but there are so many new and different flavor combos to try. Soups are also a fantastic way to melt away those extra holiday pounds without feeling deprived. 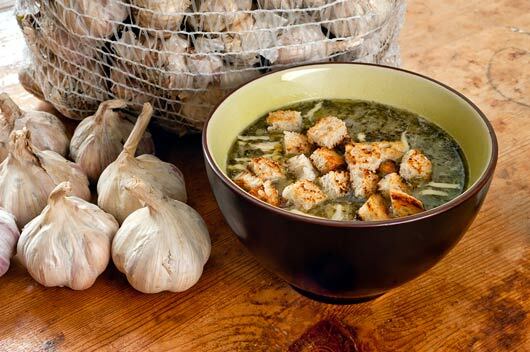 These 10 zesty Latin recipes take soups to the next level so start planning your soup party!